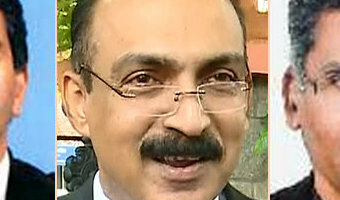 Four New Judges Take Office In Kerala High Court. Share Tweet Plus One Pin It Email Print By: Live Law November 5, 2018 2:48 pm Change Font Size The High Court of Kerala has got four new judges with Justices V G Arun, N.Nagaresh, T V Anilkumar and N Anilkumar swearing in today as Additional Judges. It was on November 1 that the President notified the appointment of four judges, pursuant to the recommendation made by Supreme Court on October 11. 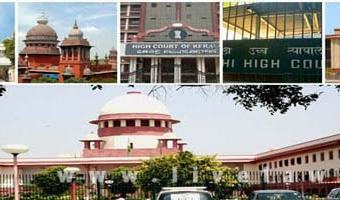 Justices V G Arun and N Nagaresh were practising lawyers at the High Court. 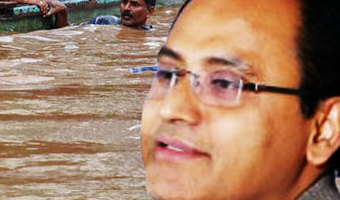 V G Arun enrolled as an advocate in 1989, and joined the chambers of Senior Advocate T R Raman Pillai in 1991. His father T K G Nair was a well known writer and journalist who had served as Director of Kerala Press Academy. 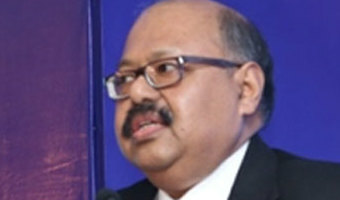 Known for his composed and sober way of conducting cases, he has dealt with numerous cases in civil, criminal and original sides of the High Court. 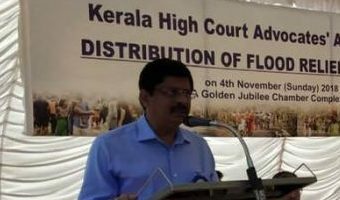 He has a keen academic passion for law, which made him the Editor of Indian Law Reports Kerala Series in 2005, and he continued to be … [Read more...] about Four New Judges Take Office In Kerala High Court.